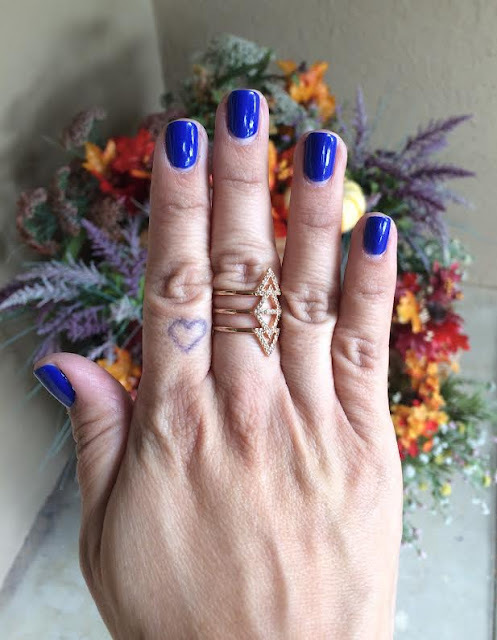 Happy Mani Monday, friends! I am currently rocking Vibrato by Chanel. 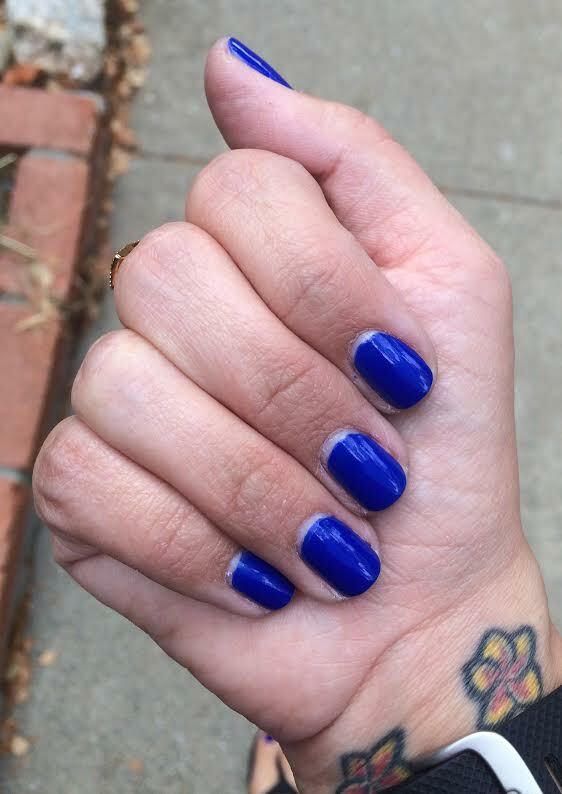 I am so obsessed with this color, and Chanel's nail polish formula. It is pretty much perfect. Smooth, creamy application, with a nice brush that helps you evenly coat your nails. This color is a bright blue and I just can't get enough!